Our business was created to help business like yours get dependable,excellent shipping from the loading dock to the customer site. The principle of our business have remained steadfast through the years-fast and safe transfort of even the most difficult freight while following all safety and government guidelines. 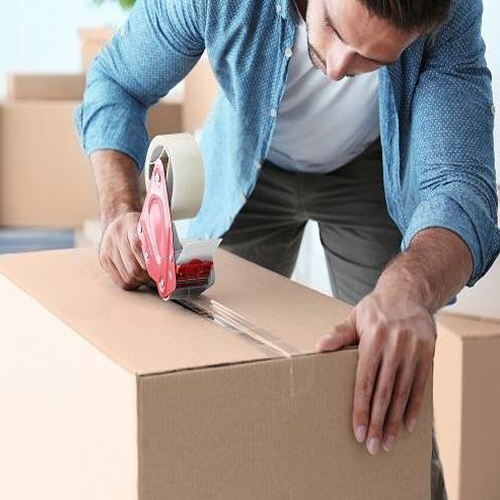 Relocating locally can pose some challenges as there are condominium associations that have strict requirements for moving companies and high risk to navigate. ALways Moving Inc has professionally trained staff who are familliar with techniques and practices for these moving challenges. Our goal is to make your move as stress free as possible and to exceed your expectations. We even offer packing supplies and services to help expedite the process. A move with many miles in between can be overwhelming to think about, and we will provide you with a custom experience that fits your priorities perfectly. 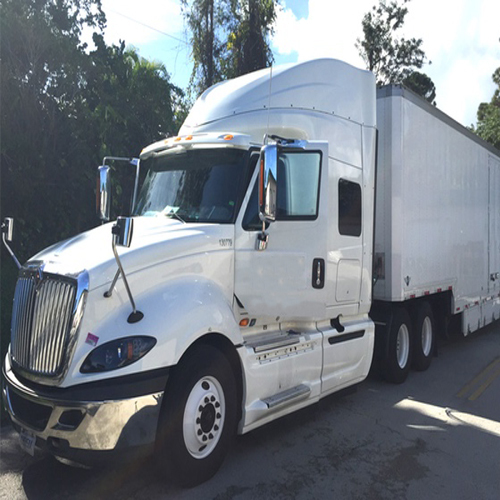 With us, you'll receive cost saving and a shorter wait period to receive your items,as they are loaded into protable containers, which do not load and ensures all belongings stayintact, and driven by a long haul carrier to transport your loaded belongings to another Always Moving Inc carrier near the new destination. Renovations can be a pain with having to move items out of the home for various periods of time, just to move them right back in when work is complete. 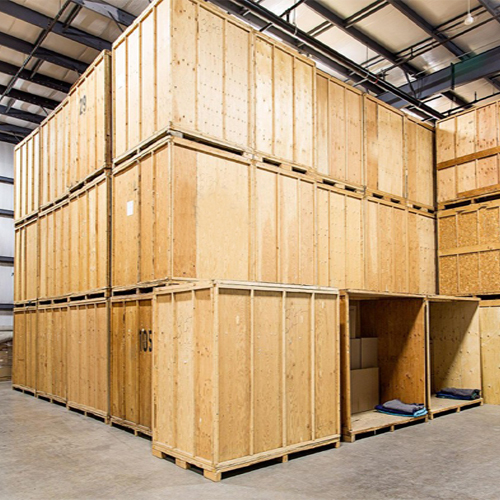 For these reasons, customers find our easy storage optins for short-term solutions. We know relocating can be complex, we are more than happy to hear from you about any questions or concerns you may have that way we can fully explain our services and pricing to you so you will be more informed and able to make the best decisions regarding your move. The guys did a good job with the move, I recommend this moving company to all and price is reasonable. It was a very quick and error free move which was quick and did not cost me more than the estimate. The men were professional, kind, and easy to work with. Thanks for making it easy on us. The movers were on-time, cautious, snappy, sensibly evaluated, and benevolent.